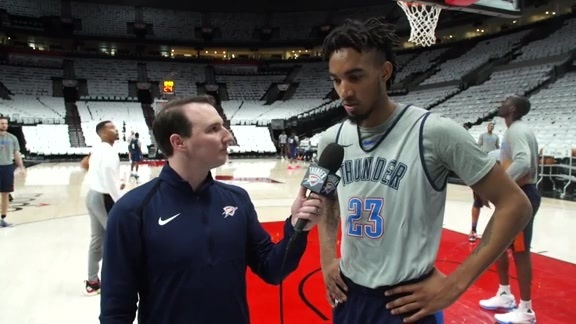 OKLAHOMA CITY, Dec. 19, 2017 – The Oklahoma City Thunder has assigned guard Terrance Ferguson to the Oklahoma City Blue of the NBA G League, it was announced today by Executive Vice President and General Manager Sam Presti. Ferguson has appeared in 19 games with the Thunder this season and averaged 1.3 points in 7.1 minutes per game. During his previous G League assignment, Ferguson registered 24 points, five rebounds and one steal in 33 minutes during the Blue’s 112-118 victory over the Texas Legends on Nov. 14. 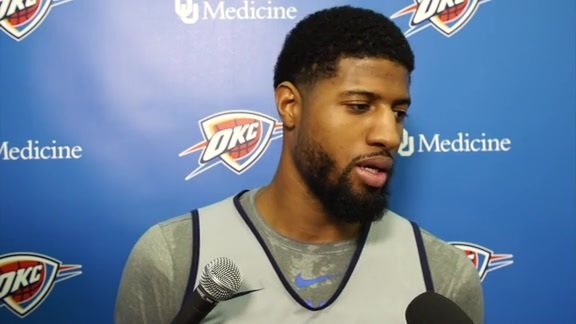 He is expected to be in uniform tonight when the Blue hosts the Northern Arizona Suns at the Cox Convention Center at 7 p.m.